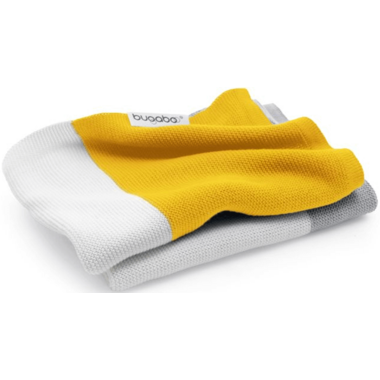 Enhance your Bugaboo stroller with this Bugaboo Light Cotton Blanket. The colorful blanket is super soft to the touch, with breathable natural fibers that keep your child comfortable all year round. 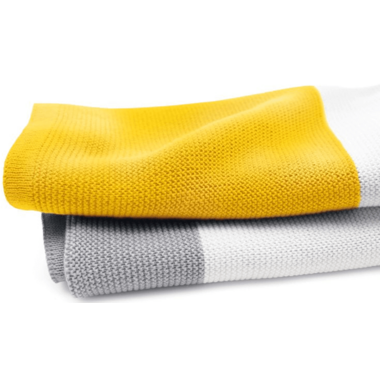 Add a pop of colour to your stroller with the bugaboo light cotton blanket. 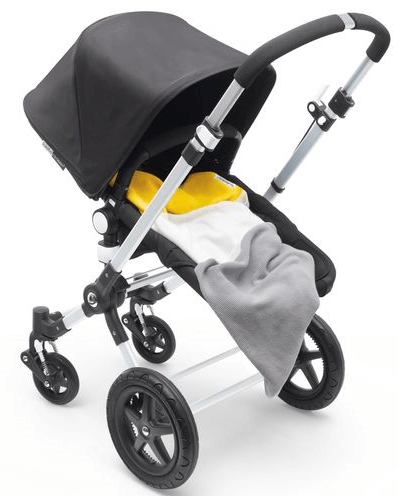 The lightweight blanket adds even more comfort to your stroller and is the perfect accessory to snuggle up with at home. Made from 100% natural cotton, the blanket is super soft to the touch and will soothe even the most sensitive skin. The fine knit is breathable, making it suitable for warmer days. Care instructions: suitable for washing machine. Wash separately.